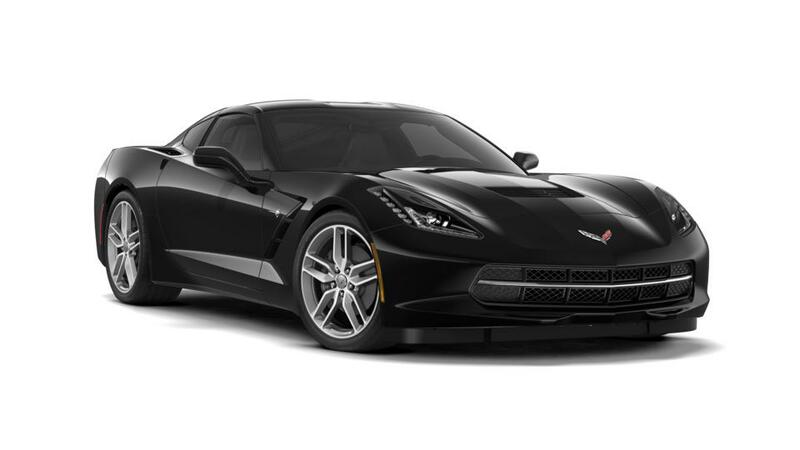 One look at the new Chevrolet Corvette and you will figure out why the word precision describes this performance vehicle. It is a perennial favorite among sports car enthusiasts. This car with an attractive interior and terrific performance is a mechanical genius. Its precise handling and incredible steering enables you to maneuver curves of a track as it go in a straight line. It offers state-of-the-art technology features, like an infotainment system with smartphone integration. It is a clear winner when you value performance over other features. This sports car was designed for true car connoisseurs. Our range of inventory enables you to choose from a range of options for the model. So check it out at our Midlothian dealership today!